Indoor air quality is a big concern for any homeowner. 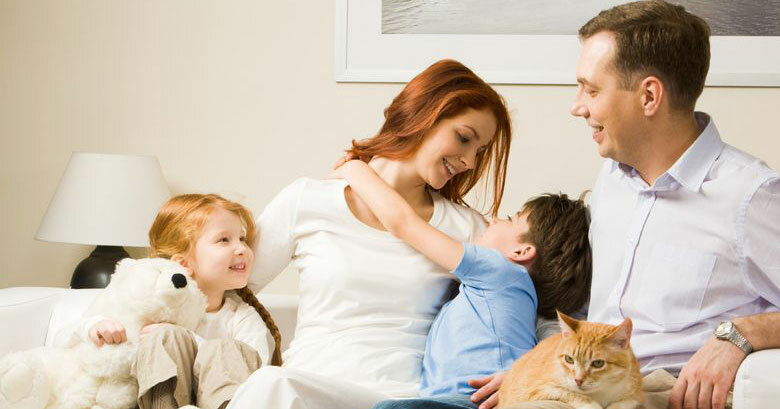 That’s why in Windsor and Essex County, we install high quality heating and cooling systems that give you total control over humidity, indoor air pollution, energy efficiency and operational noise. As the indoor air pollution of homes is often much worse than the outdoor air we breathe, our trained technicians install only proven air quality products, such HRV’s (Heat Recovery Ventilation), ERV’s (Energy Recovery Ventilation), Humidifiers, Hepa Filters, Whole house filters and more. According to Canadian Health Officials, there are millions of indoor air particles that contribute to poor indoor air quality, which can trigger chronic respiratory ailments, asthma, recurring bouts of the flu, aggravated allergies, coughs, headaches, chronic fatigue and poor concentration. By eliminating the sources of pollution, bringing in fresh air from the outside and properly filtering the air, your air quality problem will be gone. Since we spend on average, 90% of our time indoors it only makes sense to explore all possible solutions. For more on Indoor Air Quality, please visit the Canadian Lung Association website.